It can be a difficult question whether to lend credibility and publicity to opponents by responding to their attacks, especially opponents so notoriously dull, wrong-headed, and maddeningly persistent that they have become a laughing stock by their own efforts. Such a one is Tom McIntyre, who appears what seems like every week in the Letters page of the Catholic Herald. (See comments on him here and here.) I used the search facility on the CH's electronic archive to make sure of this and since July 2007, that is, over the course of less than 44 months, he has had 47 letters published. 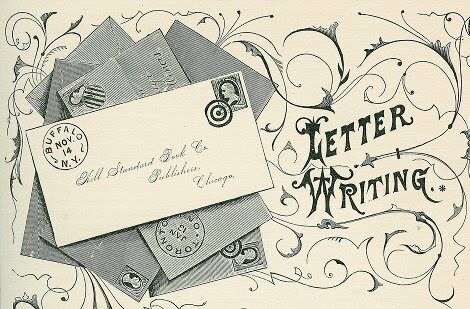 How many he has actually written is anyone's guess, since his letters display no special expertise, he has no position such as might lend them authority, and he does not speak for any particular group. 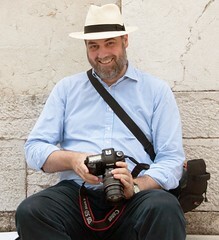 The archive goes back to 2003 and his output shot up when Summorum Pontificum was published. It has been his special project to obscure what is clear in the document, and since misunderstandings about it persist in other quarters it seems right to take the opportunity to correct some of them. So here is the last paragraph of his latest effort, and my reply, published by the Catholic Herald last weekend. From Tom McIntyre, with my emphasis and comments. As usual McIntyre presents what American military strategists call a 'target rich' field but to avoid filling the entire Letters page I have to be selective as to what I respond to. The stuff about post-modernism is too wacky to bother with but a casual reader might just think McIntyre has found a restrictive reading of the Motu Proprio worth a second glance. But he hasn't. Tom McIntyre (Letters, March 18) repeats his tired claim that 'in parishes, Summorum Pontificum ... applies only where a body (coetus) of adherents to the previous liturgical tradition is well established', and not newly established or small in numbers. Last time (Letters, Sept 3, 2010) he attempted to argue this point by a tendentious translation of a word which does not even appear in the official Latin text [the old 'continenter'-'stabiliter' confusion, recommended for insomniacs]. This time he takes a phrase from the preamble, ‘haud paci’ (‘not a few’) and applies it to the word ‘coetus’ (the ‘group’ seeking the Extraordinary Form) seven paragraphs later. To be clear, the document says that it was the 'not a few' requesting the Traditional Mass who encouraged John Paul II to issue an indult back in 1984 (penultimate paragraph of the preamble). 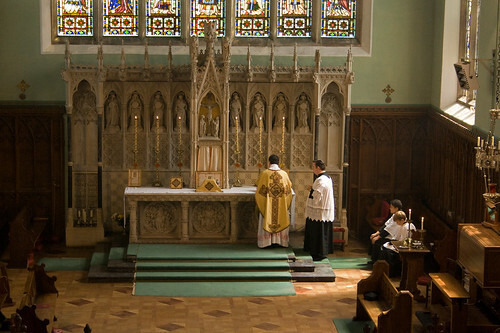 Later, Article 5 talks of a 'group of faithful' who are given the right to ask for the Traditional Mass. The two paragraphs are talking about completely different things. 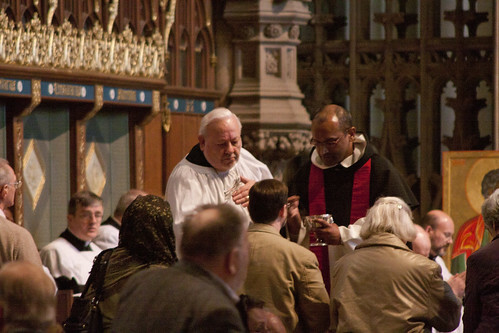 Were further refutation of Mr McIntyre needed, the Motu Proprio tells us that requests for the Traditional Mass can come not only from 'well established' groups, but transient groups attending pilgrimages and weddings (Art. 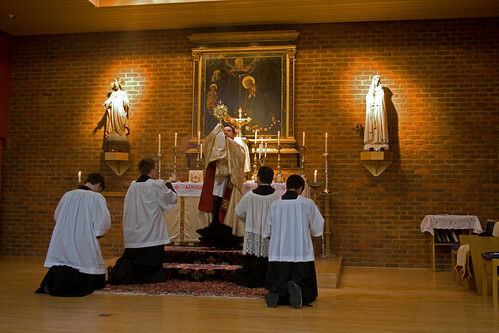 5), and young people discovering this form of the Mass for the first time (see the Letter to Bishops accompanying the Motu Proprio). Since Summorum Pontificum was published in July 2007 Mr McIntyre has had no fewer than 47 letters published in the Catholic Herald letters page, of which 20 concern that document and related issues. The reasonable tone of these letters belies an obsessive attempt to occlude the pastoral concern of the Holy Father and the treasures represented by the Church's liturgical traditions with his own peculiar prejudices. Surely by now even the most occasional reader of The Catholic Herald is sufficiently familiar with Mr McIntyre's views. Can't we finally say, enough is enough? 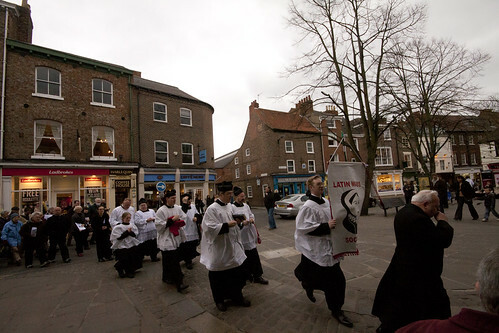 We stayed Saturday night in York after the pilgrimage and came home on Sunday morning, taking in Mass at Holy Cross, Leicester, the Dominican Priory. 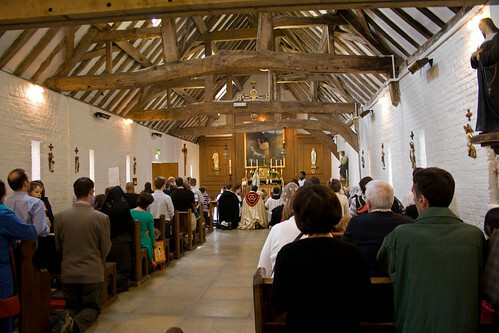 Fr Thomas Crean OP, the LMS Chaplain for the Midlands, usually says this Mass, which takes place at 12.30pm each Sunday. 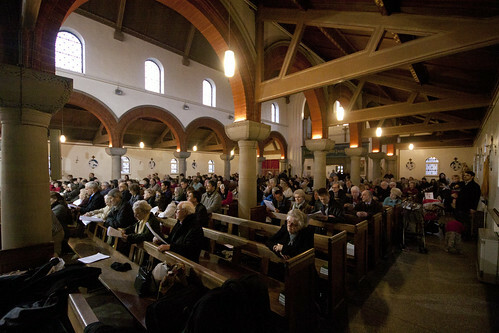 It takes place in a large side chapel, although the congregation were spilling out into the pews in the nave. I have never visited the church before, and it is very impressive. 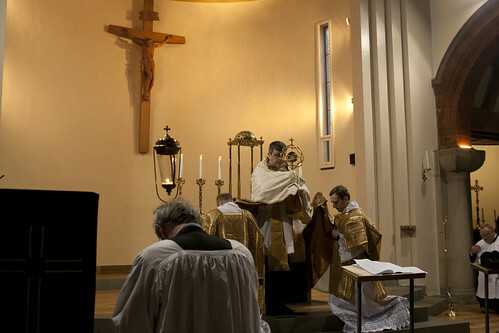 I was able to see myself the new shrine to the English Martyrs which was recently dedicated by Bishop McMahon of Nottingham - Bishop McMahon is himself a Dominican, and also says the Traditional Mass, and he took the opportunity to be the first Ordinary in England and Wales to say an EF Mass in his own diocese. Here's the shrine. It is nicely done, though it seems slightly odd for it not to have an altar attached to it. 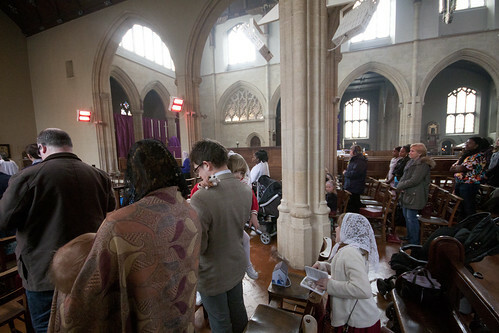 The congregation was full of families with small children. They characterise congregations at regular Traditional Masses in most places, but here in Leicester the small children seemed to outnumber the adults! 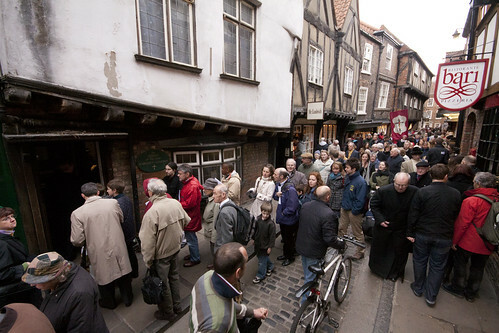 We're now back from our trip to York, a stunning event which exceeded our most hopeful expectiations. 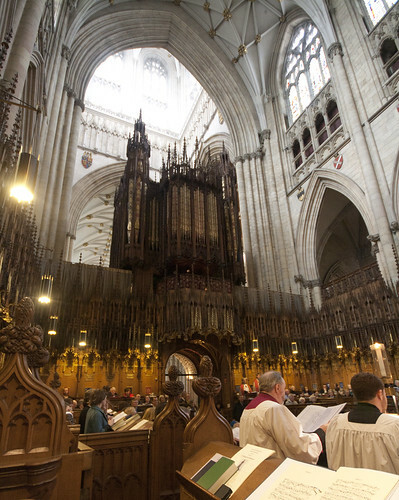 Numbers were up to about 800 in York Minster, they Minster ushers brought masses of extra chairs into the choir but there was still a big crowd outside the Rood Screen in the nave, and we ran out of hosts, even though they were being broken up into small fragments. 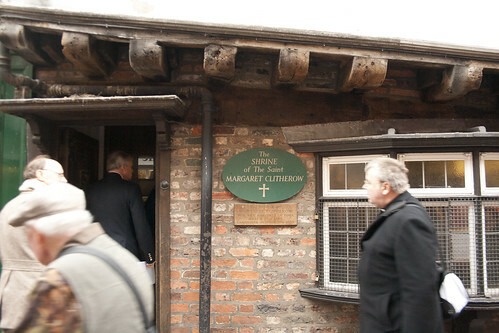 The procession through the streets of York was very impressive; we saw St Margaret Clitherow's Shrine in the Shambles (not, apparantly, exactly where she lived, but in the same street), her place of execution on Ousebridge, and we walked on past the Bar Convent to the Catholic Church of the English Martyrs, where we had Benediction and venerated her relic (her hand). 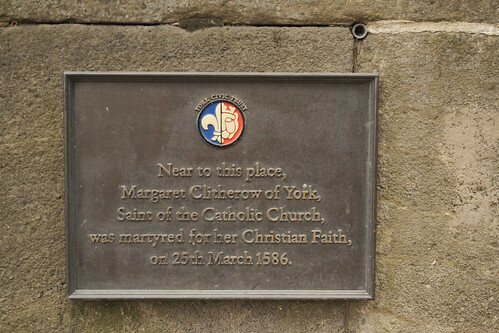 It was a great witness to the Faith, and a testament to the devotion of English Catholics to St Margaret Clitherow. 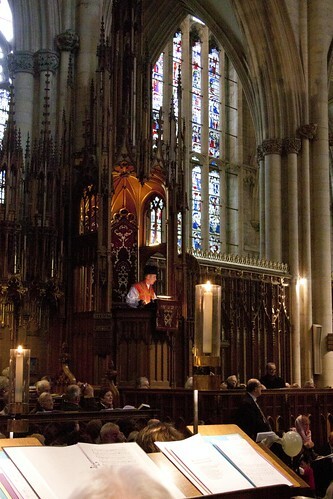 The Minster authorities were extraordinarily welcoming to us, many thanks to them; the Dean, The Very Reverend Keith Jones, and the Precentor, Canon Peter Moger, attended the Mass in their special seats in the Choir. It was wonderful to have Mass there in this ancient and awe-inspiring church. 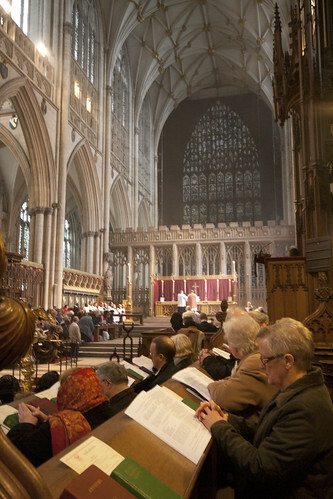 Until now the Catholic Mass has been celebrated in the Minster only once since it was banned by Queen Elizabeth, in the 1980s, but that was in the Crypt. 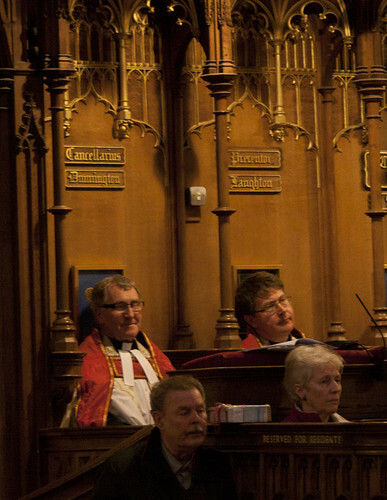 (This event rings a vague bell with me, I think I heard about it when I was at school up the road at Ampleforth.) 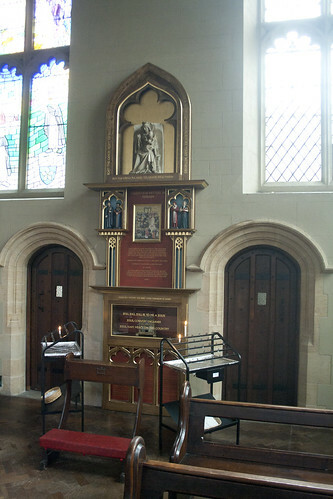 However, we had a Traditional Sung Mass, at the High Altar itself, with William Byrd's Five Part Mass sung extremely well by the Rudgate Singers. I was with the greatly expanded, 12-strong Chant Schola myself. 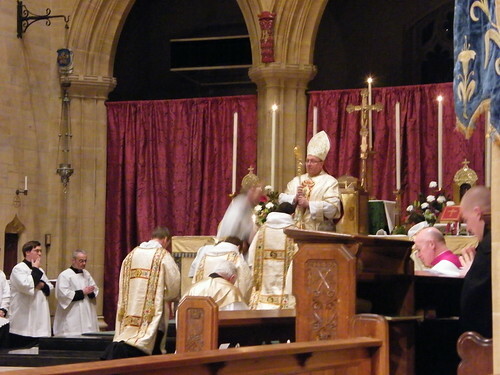 Fr Stephen Maughan, the celebrant, preached very well on St Margaret, and we had a large number of clergy in choir. 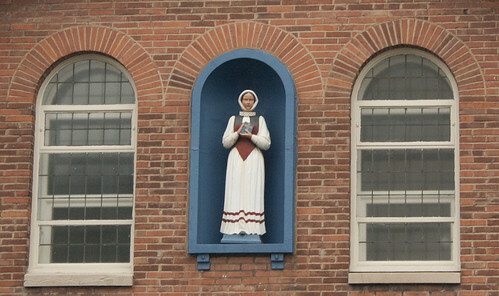 Matt Doyle brought 52 people with him on a coach from Birmingham, including three priests. A party came from Reading, and a large group from Allerton Bywater I think. I spotted a good number of bloggers there, there are reports already up in a few places and my photos are uploading right now! The full set of my pictures can be seen here; there are more here. Some of my best pictures are still uploading as I write so I'll be posting more. We now have more than a hundred people coming to the St Catherine's Trust Family Retreat, 8-10th April, but there are still spaces! Please get your application form (download it here) in NOW! The Family Retreat is open to all, not just families, but we call it the Family Retreat because we make special provision for children of all ages. 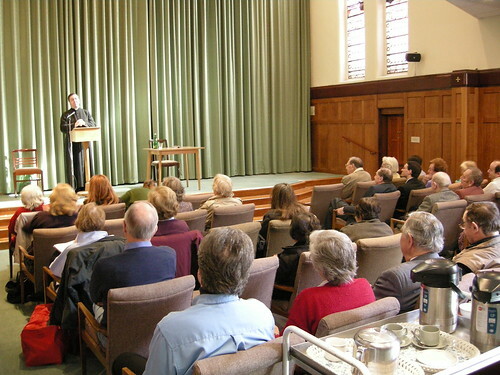 This is the sixth Family Retreat we have run, the second in the current, excellent location, the Oratory School, Woodcote, RG8 0PJ, located between Oxford and Reading. 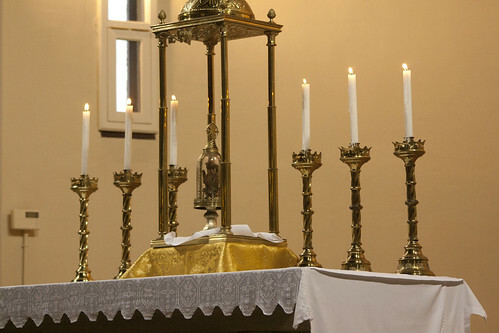 It is a unique occasion, with traditional liturgy (Mass, Vesppers, Compline, Benediction) and devotions, spiritual talks and talks and activities for the children. 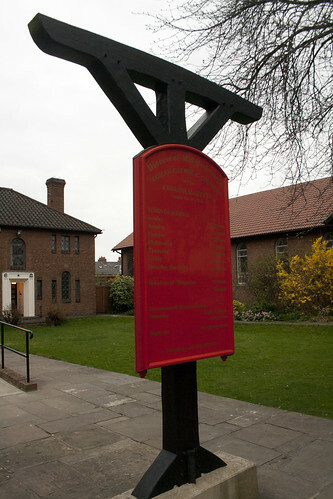 The Oratory School, with its two chapels and set in glorious grounds, is the ideal venue. It is £190 for a couple, which is compares very well to prices for retreat centres around the country. 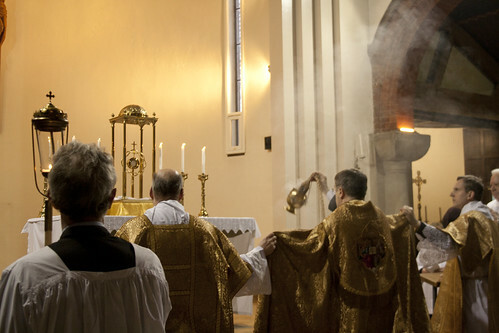 Nevertheless the Latin Mass Society has set money aside to make this available to as wide a group as possible and will pay half the cost for anyone who ticks the box on the application form. So you have no excuse not to come! 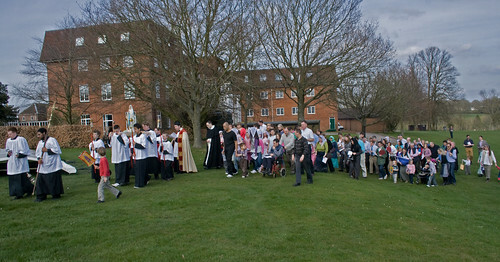 The retreat starts on Friday afternoon, with Mass at 5pm, followed by dinner at 6.30. You can register either before Mass or after Mass, if you can't make the earlier time. It ends with lunch on Sunday. All over the country LMS members are filling in a simple 'Yes-No' ballot on a new constitution. 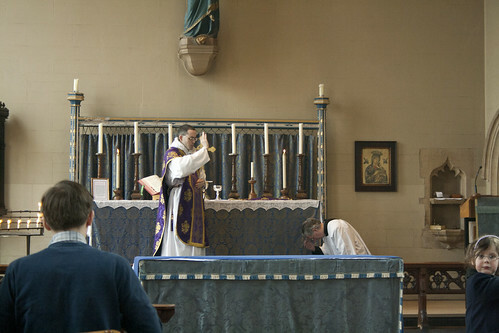 This is part of the reform of the Latin Mass Society's internal workings which I've mentioned a few times on this blog, but is largely invisible to the outside world. The revision of the constitution was a matter of some urgency because the old constitution was ambiguous in some respects, notably on Committee elections. I put it at the top of my agenda when I became Chairman and we worked away at it - yup, it has taken three years! Part of the delay, however, is due to the promise of new regulations effecting charities which never materialised due to the change of Government. We had to wait to see if this was going to happen, and it seems it isn't. I hope LMS members are taking the time to look at the documents sent to them (the old constitution, the new constitution, and a table of the most important changes) and voting. Apart from tidying up the loose ends of the old one the most important change is to the size of the Committee: from a total of 15 people it is being reduced to 10. It is a well-known rule that the bigger the committee, the less effective it is. In fact the Committee has already been reduced in size; until (I think) the revision of the constitution made in 1992, there were 18 people on it. In the past the LMS Committee had two functions for which enormous size were useful: it served as a way for the Officers to keep in touch with developments around the country (since you could expect every part of the country to be represented), and it facilitated the corralling of volunteers for specific tasks. 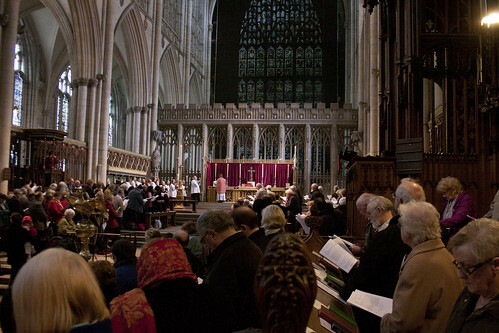 The first was particularly important when much of the LMS' work was delicate negotiations with bishops; now local Representatives can simply get on with organising and promoting local events, without needing United Nations negotiating teams to help them, regular face-to-face reporting back to Chairman and Committee is not so necessary. The development of a paid staff and teams of locally-based volunteers (especially in London) makes the second less necessary as well. The function of the Committee today is, in fact, the obvious one: to formulate policy. We need to have fairly open-ended discussions about what we should be doing and how to do it; such discussions become harder the more people there are in the room, and organisations with enormous committees tend to have the real discussions, and make the real decisions, elsewhere. The size of the Committee is a factor contributing to the efficiency of internal decision-making, but I wouldn't say the big Committee of today has been a big problem - it just makes sense to trim it since we have to change the Constitution anyway. It is just one part of the development of the LMS, which has seen a new office, a new website, and a new General Manager. We are now looking for a new Magazine Editor to re-launch our magazine, 'Mass of Ages'. This is a very exciting time for the Society: if you are not a member, why not join? When I became Chairman there was a lot of talk about the 'direction' the LMS was going in. The talk was a little baffling because no one seemed to know what this direction was, despite having very strong views about it being a good or a bad thing. I've come to realise that this seeming paradox was quite natural: because people didn't know what was going on, they began to think something sinister was being cooked up behind closed doors. It's been a while since I've heard that kind of talk now: if you want to know what direction the LMS is going in, have a look at the website and you'll see all our initiatives and activities. Not only are we actually doing things, but they are all in the open; there's no need for cloak-and-dagger stuff after Summorum Pontificum. God bless the Pope! 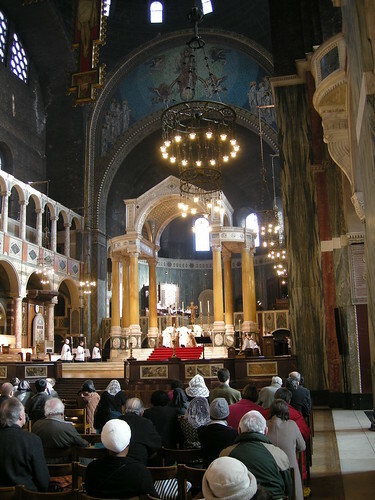 Fr Andrew Southwell, the LMS National Chaplain, gave a spiritual conference followed by Solemn Mass in Westminster Cathedral. He spoke to a packed auditorium. This event is a new initiative; in part it is a response to the fact that we can't have our Annual General Meeting this year in Westminster Cathedral, because all the Saturdays in June are booked out with confirmations. 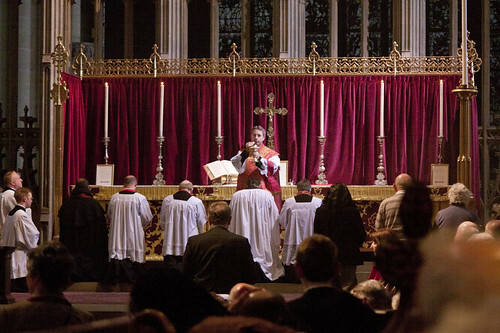 So rather than have only one Solemn Mass in the Cathedral (the Requiem in November), we arranged this as well. A very successful event which we shall certainly repeat. The celebrant at Mass was Fr Andrew Southwell; the Deacon: Fr Martin Edwards; the Sub-deacon: Fr Patrick Hayward. 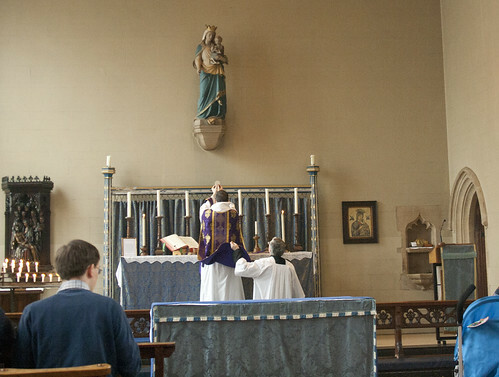 The Latin Mass Society's annual Day of Recollection is taking place as customary in St Edmund's College Ware. 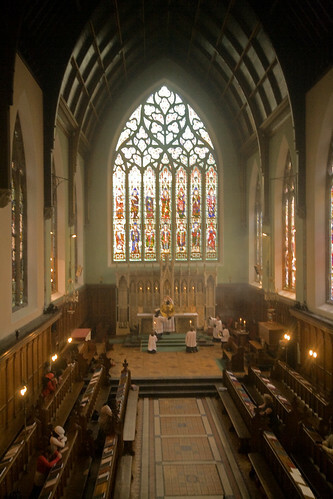 The College boasts one of the finest chapels of EW Pugin in the country, and the only one never to have been reordered. We always have distinguished priests giving these days of recollection; this year we are delighted to have Fr Michael Cullinane, a long-term friend of the LMS and a scripture scholar. He is the head of the theology department at Maryvale Institute in Birmingham. On Saturday, 9th July 2011 at 11 a.m.